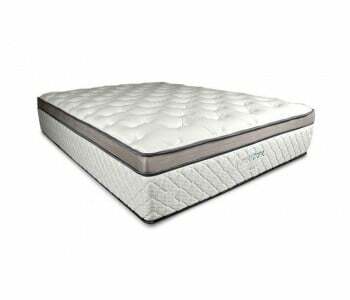 The Comfort Sleep Elegant Lifestyle Alto line presents a fine range of mattresses that uses the best and latest in style and mattress innovations for a truly luxurious sleeping experience. 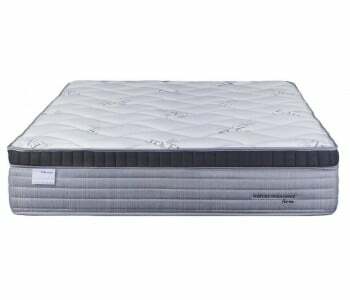 The Comfort Sleep Elegant Lifestyle Alto line comes in three mattress feels: Soft, Medium and Firm to suit any sleeping preference. The Comfort Sleep Elegant Lifestyle Alto Medium Mattress features a thick pillow-top with gel-infused memory foam and latex comfort layers that moulds perfectly to your body to relieve built-up pressure for an extremely comfortable sleep. 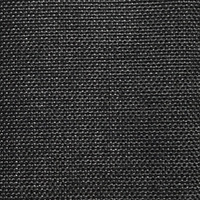 24mm of Hyper-soft foam with wool Dacron blend quilting layers offers a soft touch and extra comfort. Gel-infused memory foam provides a cooler sleeping experience as the gel-infusion ensures higher breathability so the mattress stays cool. Adding to the gel-infused memory foam is the Alto’s Breeze-X 3DMTM Air flow temperate regulation system that manages and adjusts to your temperature as you sleep, giving you a personalised and enjoyable sleeping experience. 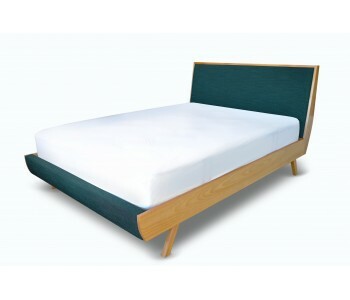 The Alto uses 100% natural latex layers to increase air circulation and ventilation throughout the mattress in order to prevent the growth of bacteria and other nasty allergens for a healthy sleep zone. Boasting innovative Purotex, this mattress combines 100% natural latex with probiotic fabrics to deliver you a new and green technology that guarantees full hygienic protection. 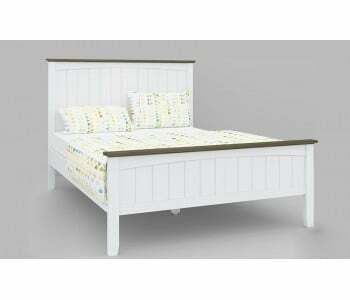 They defend against asthma and allergens like mould and harmful bacteria, promoting a healthy sleep zone. The Alto range uses a 5-zone dual pocket spring system to provide optimum lateral support by evenly distributing your body weight and delivers extra support by targeting five key areas of your body. The Alto Medium’s 5 zoned pocket spring system and 50mm Max-Flo High density foam layers provide quality support that moulds itself to your body as you sleep and provides you with optimal alignment. The dual pocket spring system, where one pocket spring sits inside another pocket spring, offers two layers of pocket springs to provide double the support and the ultimate minimal partner disturbance. The Alto uses the Edge Boost TM box edge system that provides superior edge surround casing. 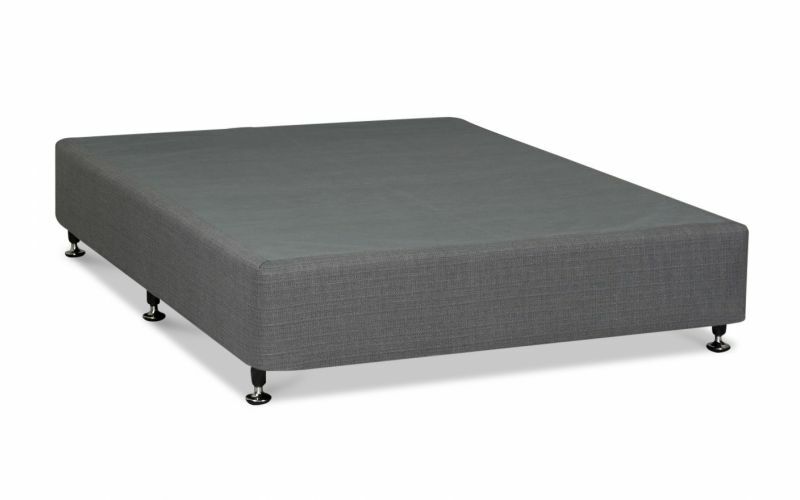 This allows you to sleep to the edge of the mattress without worrying about sinking down and pushing the springs out of the sides of the mattress. 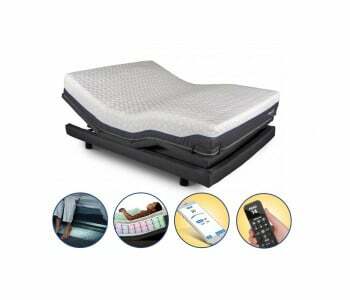 Minimized partner disturbance for a good night’s sleep. Comfort Sleep mattresses is HealthGuard certified. This gives you the ultimate protection as HealthGuard inhibits the growth of dust mites, moulds and bacteria. 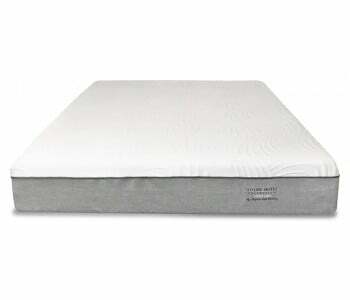 Comfort Sleep uses a type of foam that is certified with the Good Environmental Choice Australia Label. This tells you that your Comfort Sleep mattress uses materials that comply with the strictest environmental standards, making Comfort Sleep products safer for you and better for the environment. The foams in Comfort Sleep Mattresses are sourced locally from Joyce Foam Products – an Australian company certified by Good Environmental Choice of Australia. 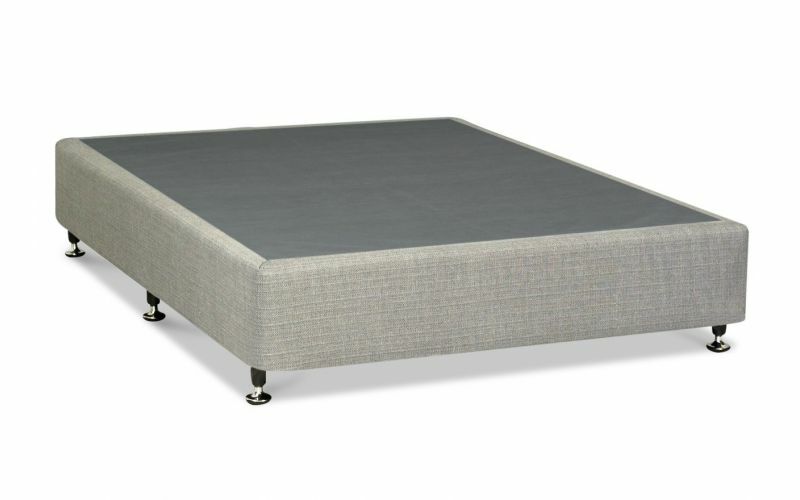 This means that your Comfort Sleep uses high-quality foam that’s safe and green. 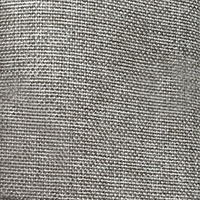 Medium-feel for a plush yet well-supported sleeping experience. All products in stock are eligible for Sydney CBD next day delivery. 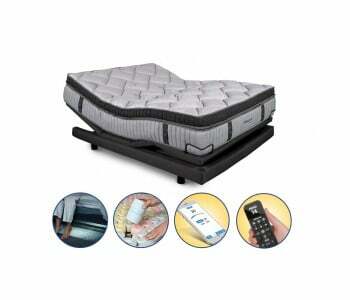 Ask us if you can get your Comfort Sleep Elegant Lifestyle Alto Medium Mattress by tomorrow.